your subject with smooth transitions and perfect framing. 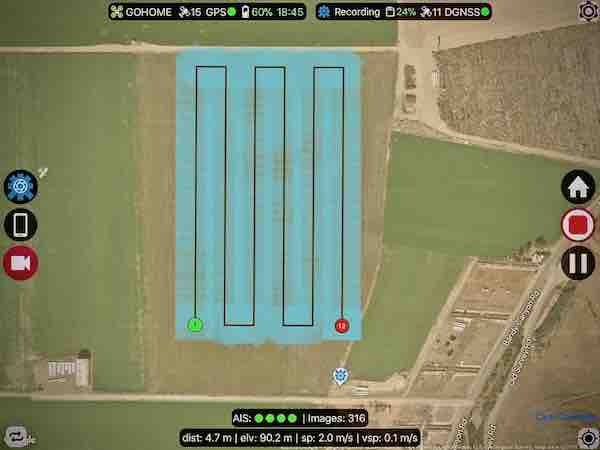 Flight Plan is a custom app built using the DJI Mobile SDK, created to unlock the full potential of your DJI aerial platform. 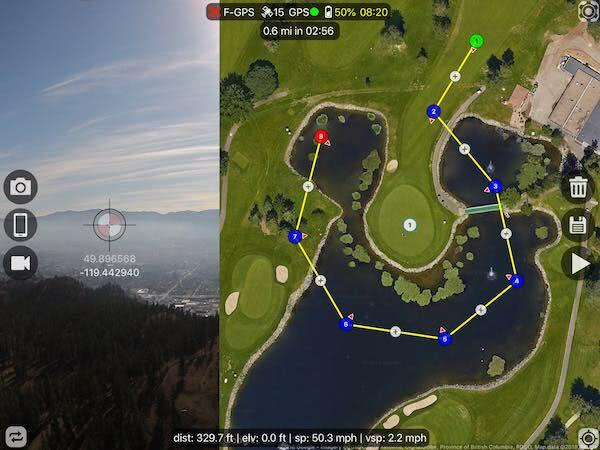 Turn your iPad or iPhone into the ideal DJI drone flight planner. 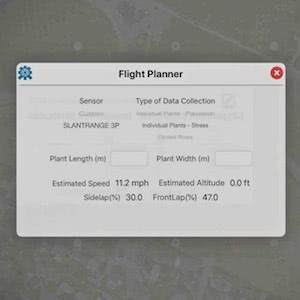 Flight Plan puts full-featured flight planning, POI missions, grid/surveying missions, interactive mapping, FPV Vision, flight logs, and more — right at your fingertips. Start by entering your desired route into the flight plan page on Flight Plan or import your flight plan from kml files at flightplan.beyondthecube.ca. From there, easily select flight speeds, camera actions, heading modes, and finish actions. Pan across the entire route, pinch to zoom for detail, or graphically modify any leg of your flight. Press start and let autopilot fly your mission while Flight Plan logs your progress and provides realtime FPV camera views and telemetry data. Create POI points and let autopilot fly while keeping the camera focused on your subjects with smooth transitions. Create rectangle or polygon areas you are interested. Let autopilot pick the best flight path through the shape.